Synergy Merchants Celebrates 10 Years In Business! 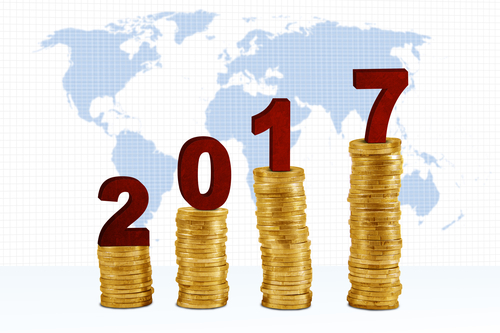 2017 is a very special year for Synergy Merchants. 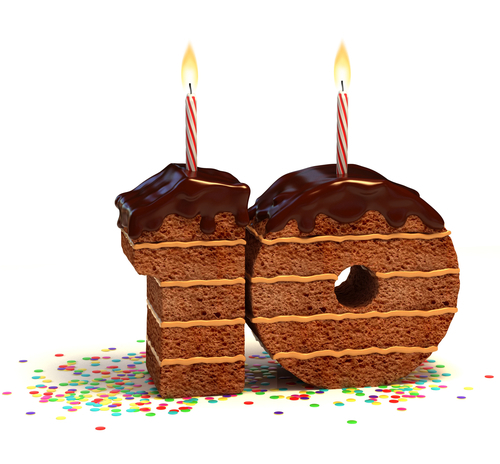 It officially marks our tenth year in business! Back in 2007, when we started this enterprise, we were just on the cusp of something very special. Bringing the merchant cash advance concept to business owners all over Canada was no easy feat. It was considered a unique and even bizarre way for entrepreneurs to attain extra working capital to grow their businesses. Today, merchant cash advances are much more widely received as ideal alternative funding sources for small to medium-sized businesses. As we celebrate ten years in business, we’d like to take this opportunity to thank every single Canadian merchant who has taken a chance on our company. We know that, in some ways, accepting a merchant cash advance was a nerve-racking experience. And that was simply based on a lack of knowledge about its benefits. With ten years of experiences under our belts, the Synergy Merchants team can safely say that a large number of Canadian merchants are very well informed about the concept of merchant cash advances. It is a nerve-racking decision to accept an advance no more. Of course, there are still many entrepreneurs who are yet to fully grasp the concept. And with that, we’d like to take the opportunity to provide some useful information. How do merchant cash advances benefit small business owners? If you’re looking to grow your business and you need some extra working capital to do so, a merchant cash advance is a viable option when a bank loan is unavailable. Unlike a bank loan, a merchant cash advance doesn’t require credit checks, collateral or detailed business plans. To be approved, you only need to submit statements that reflect your monthly credit card and debit card sales. The process by which you can be approved is much quicker and easier than that of a business loan from your local bank. Once our licensed funding specialists have received your statements, they can quickly determine your average monthly credit card and debit card sales. With this information, they can provide you with a free, no obligation quote that entails the amount of the advance you’re eligible for and the one-time fee that represents the cost of the advance. What are the biggest differences between merchant cash advances and bank loans? Let’s start with the one-time fee. It is the charge that is added to the amount of your cash advance that will determine the exact total of your repayment. 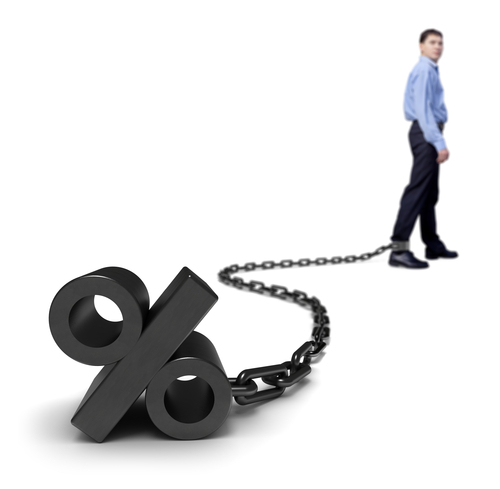 There is no interest rate on a merchant cash advance. Nothing accrues on your balance over time. You’ll know exactly how much you need to pay back no matter how long it takes for the repayment to be completed. The repayment process is also another big difference. There is no repayment schedule! Instead of making monthly minimum payments, a small percentage of your future credit card and debit cards sales will automatically be deducted to go towards repaying the advance. That way, we only get paid when you get paid first! 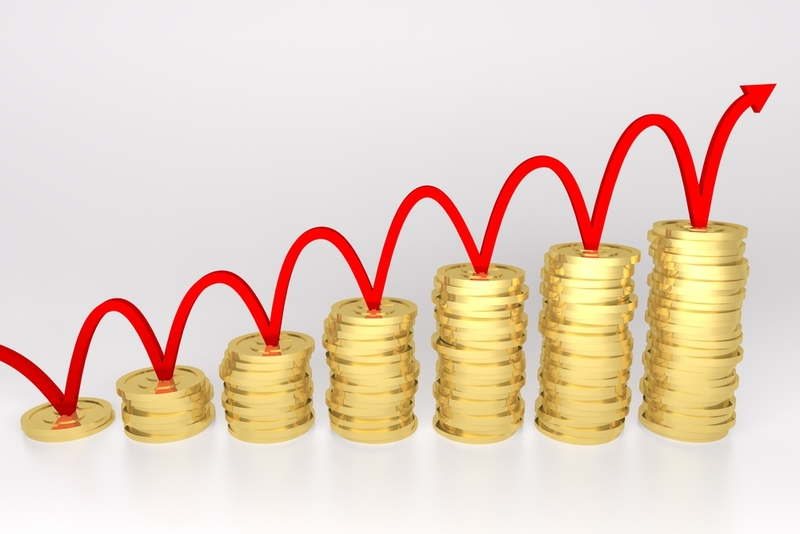 Our program takes into account the potential ups and downs of your company’s sales. Of course, we’re pretty used to providing this information to business owners all over Canada. We’ve been doing it for ten years! However, we know that you may likely have some questions. And we’d be happy to answer them for you. For more information about our unique merchant cash advance program or to speak with one of our licensed funding specialists to get a free, no obligation quote, simply call Synergy Merchants at 1-877-718-2026 or email us at info@synergymerchants.com. previous post: Why Should You Apply For A Merchant Cash Advance?